Camp Rock Photoshoot. Camp Rock: The Final 果酱 photoshoot. Visit now. 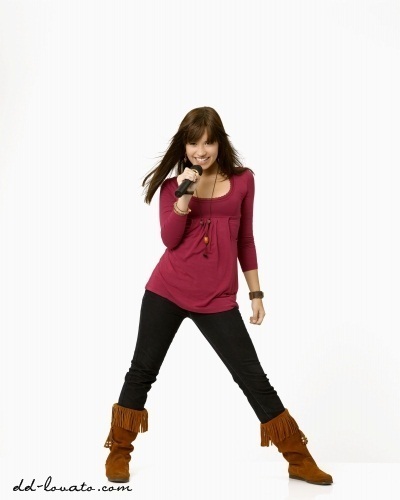 Wallpaper and background images in the 黛米·洛瓦托 club tagged: demi demi lovato photoshoot camp rock. This 黛米·洛瓦托 photo contains 裹腿, leging, 腿覆盖, 腿部, 腿部覆盖, 绑腿, and 蚶. There might also be 袜子, 软管, 裸露的双腿, 连裤袜, 紧身短裤, 紧身, 裸腿, 短裤, 短裙, 紧身的紧身裤, hip boot, and thigh boot. COVER ART FOR DEMI'S "GIVE YOUR 心 A BREAK"